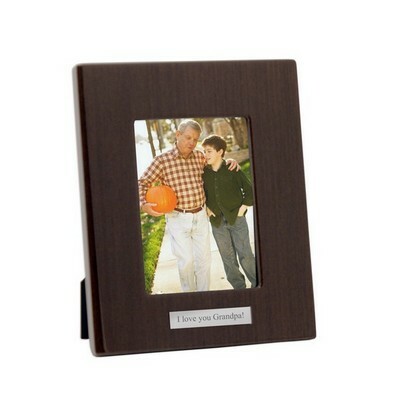 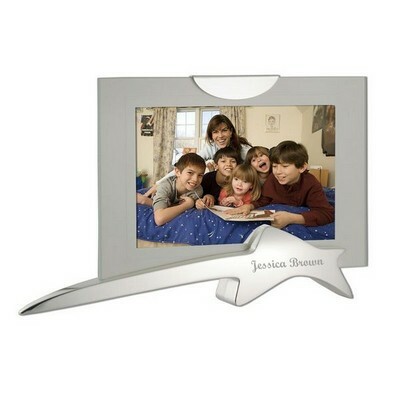 This classic and charming Reed and Barton personalized precious heart silver plated picture frame measures at 10.25” x 12.25” and is sure to match any home décor. 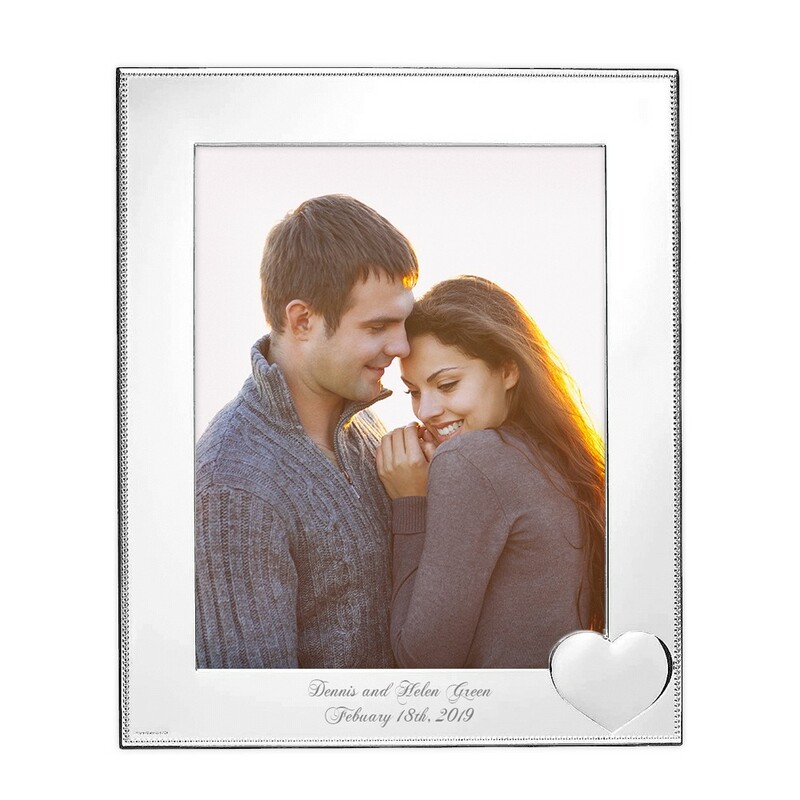 Adorned with a small heart and a delicate beaded edge, this frame is sure to impress. 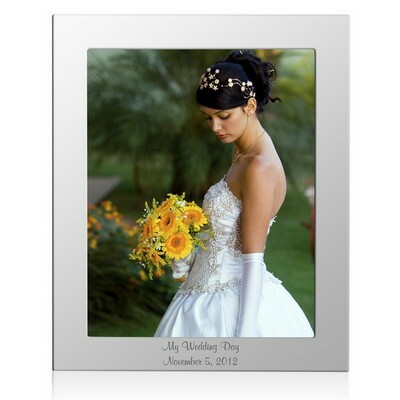 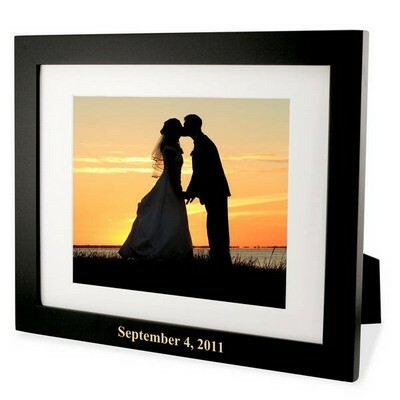 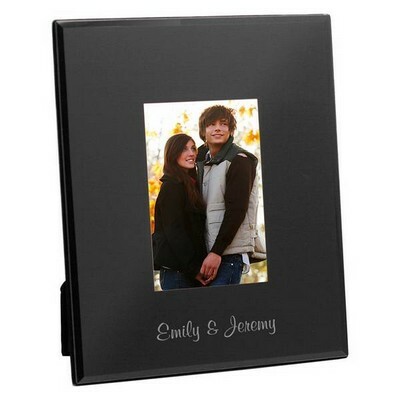 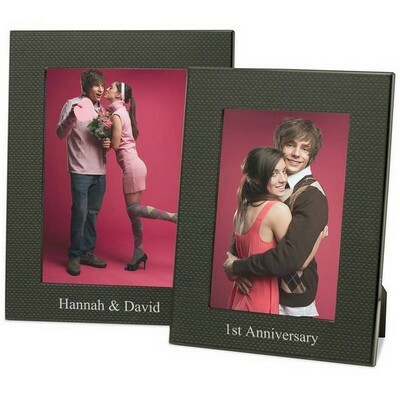 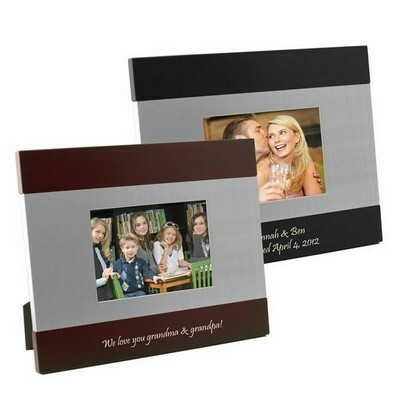 Perfect to display your favorite photos around the house with style and sure to impress, this frame makes a great for wedding, anniversary celebration, valentine’s day or just because gift! 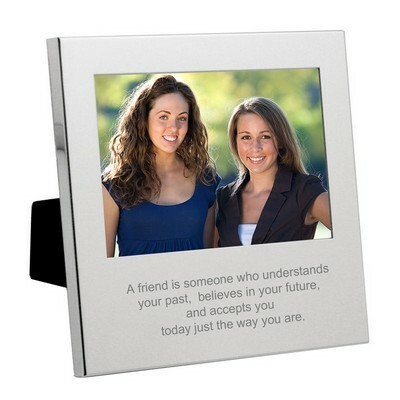 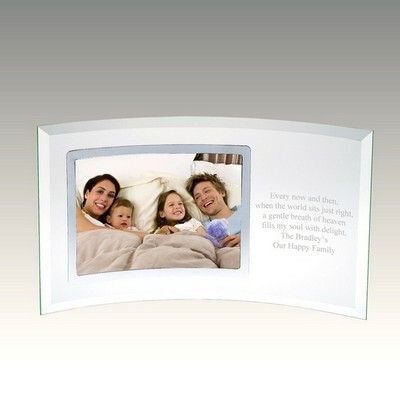 Personalize with 2 lines of text, a sweet sentiment or a date to commemorate something special.